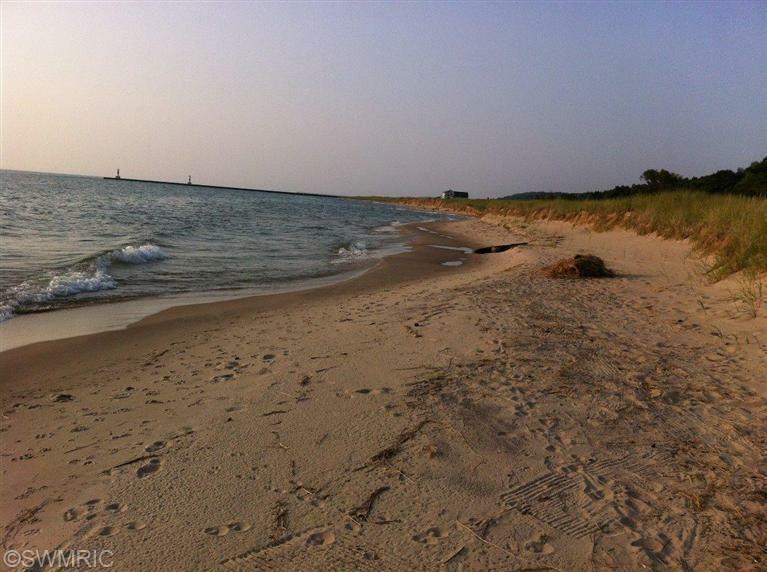 4.50 Acres and Deeded Access to LAKE MICHIGAN BEACH right across the street! 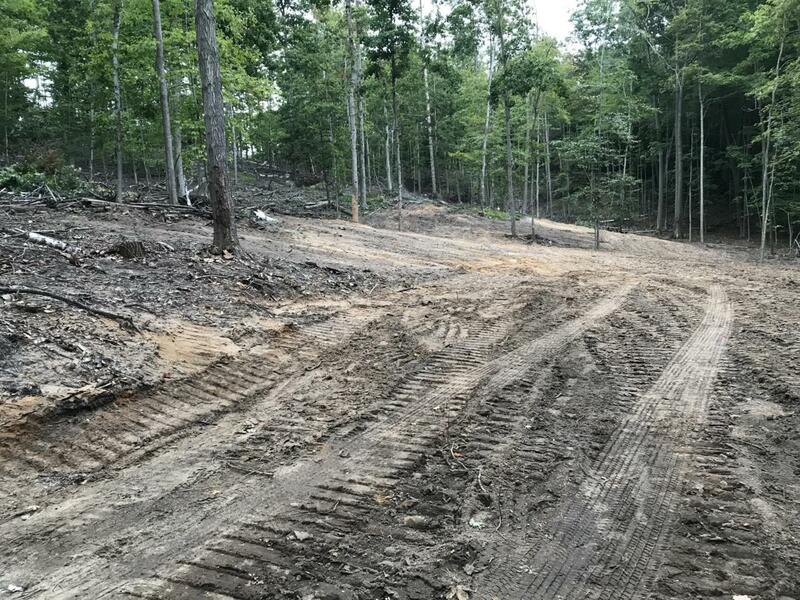 This property has been partially cleared and is ready for you to build on. 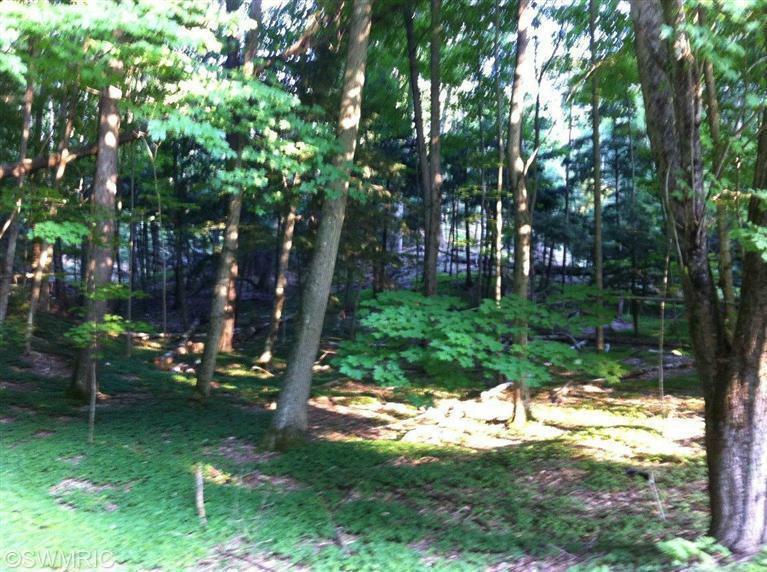 Surrounded by hardwoods and pines, it is located on one of Northern Michigans most Scenic roads. Enjoy the winding drive to your very own property. Located between Manistee and Onekama. Call for appointment to view. 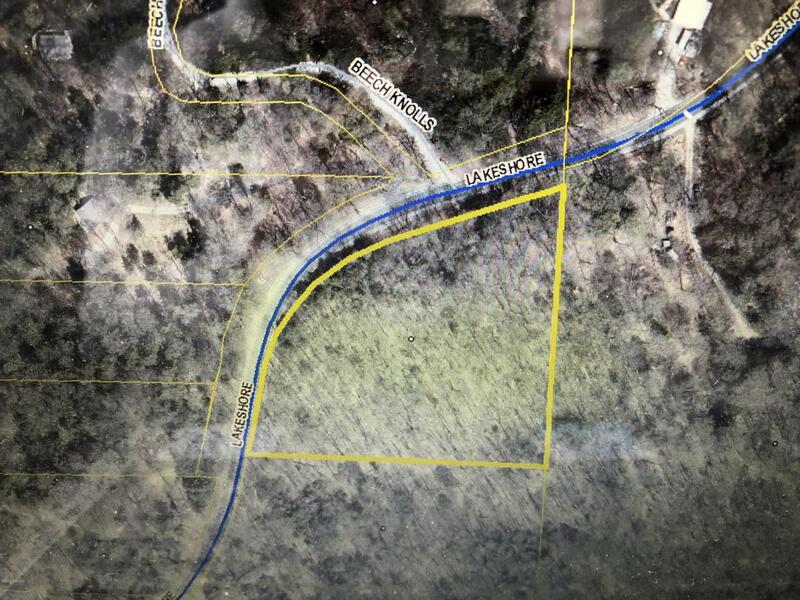 Listing provided courtesy of Heather Barker of Lighthouse Realty-Manistee. © 2019 MichRIC, LLC. All rights reserved. Information deemed reliable but not guaranteed.